The Hours: Mon.-Fri. 3-7 p.m. 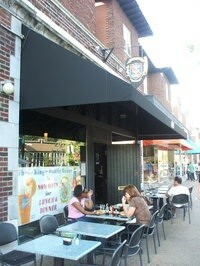 The Scene: The newbie in the Loop has done a fair job creating a name for itself. 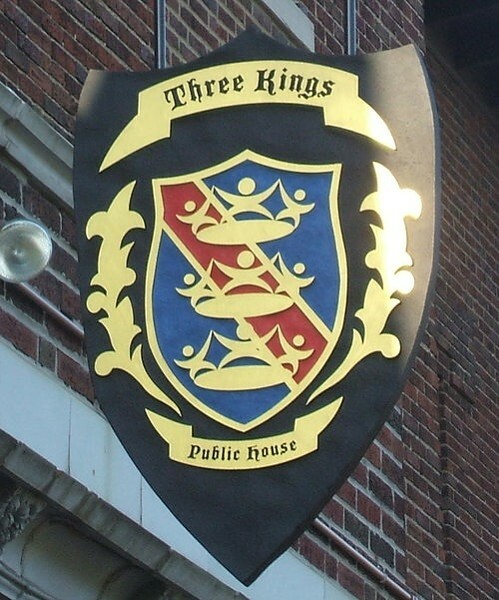 Located on one of St. Louis' most eclectic streets, Three Kings has filled a niche that surprisingly hadn't been filled yet: a true pub. With a decent beer selection and higher-than-expected quality of well liquors, this is a relaxed place to drink with a few friends or by yourself. The menu items are surprisingly global, offering everything from American to European to Middle Eastern fare. And considering the wide range of culinary influences, the food holds its own with every dish. Why You'll Go Back: This is the every man's bar in the Loop. Anyone will feel comfortable here because Three Kings is a place that doesn't try to cater to any particular group or subgroup. The Verdict: Three Kings Public House has a simple concept that it sticks to: serve beer and food. It manages to do this with its own touch but without going over the top.